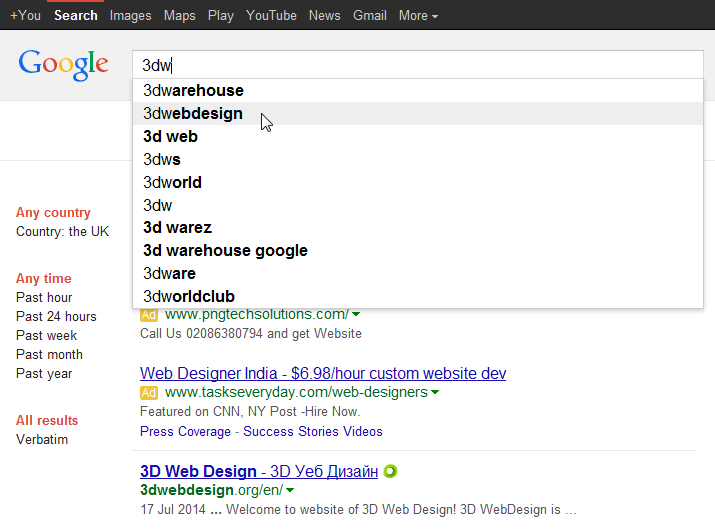 Your brand, domain or name must be searched in Google for at least 1 to 3 months to see yourself in “Google Suggest”. So, what is “Google Suggest Optimization” – SBO? Google Suggest Optimization is a service which puts on the map! Our service guarantees you that your domain or brand will become one of Google Suggestions. It’s mandatory that your brand or domain to be searched by many different users many times and for a lond period of time in Google. 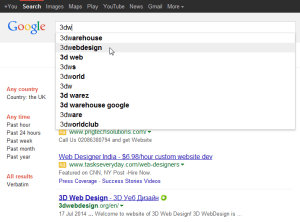 The best way is the search to continue for 1 to 3 months period of time for greater results in “Google Suggest”. Google Suggest Optimization SEO technique is a service which is offered by autoclick.pro. This technique is difficult because we use many different OS, we search in different search engines such as google.it, google.com, google.de, google.co.uk and so on. We also search from different C-class IP’s and from many different IP’s (which are over 1500). Because of the variety Google ranks all searches as they have a big interest to your website and the traffic is counted as normal. As you know, the lower the Bounce rate is, the bigger traffic and ranking you get, which increases CTR. The results can be seen right away in Google Analytics, in Google Webmaster Tools and in your website counter. How to do Suggest Optimization? To do Suggest Optimization just order our SBO service. Read more on autoclick.pro home page or just order our service.